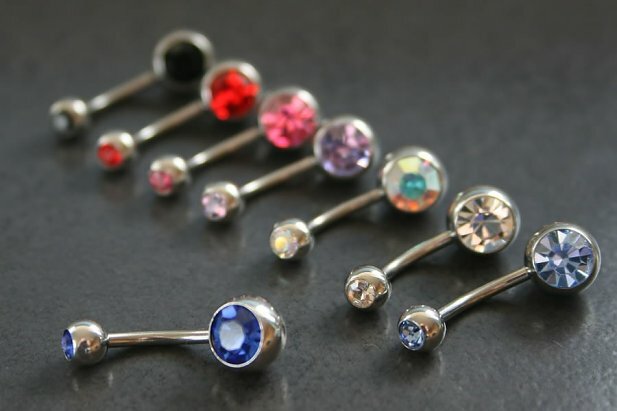 You are spoilt for choice with the Double Gem Belly Ring. 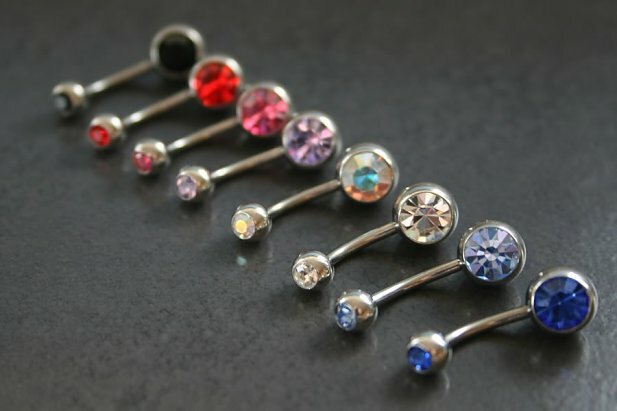 Each belly ring has two stone/gems in both the top and bottom ball. 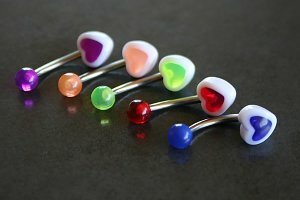 Each stone/gem is pressure set and fully autoclaveable. Crafted entirely in Surgical Stainless Steel. "Nice strong green colour and the gems are straight"
"Favourite style really good quality"